What can you say about the colour of this light blue ladies polo shirt, it really is just a gorgeous colour. The shirt itself is made by Phialli Apparel but instead of paying the full designer recommended retail price, we are able to sell them at almost half that, bonus. So you get the quality fabric, really soft and comfortable, light, breathable fabric, plus you get the premium cut and design that comes from a higher end label, all at warehouse prices. Not too bad, if we do say so ourselves. 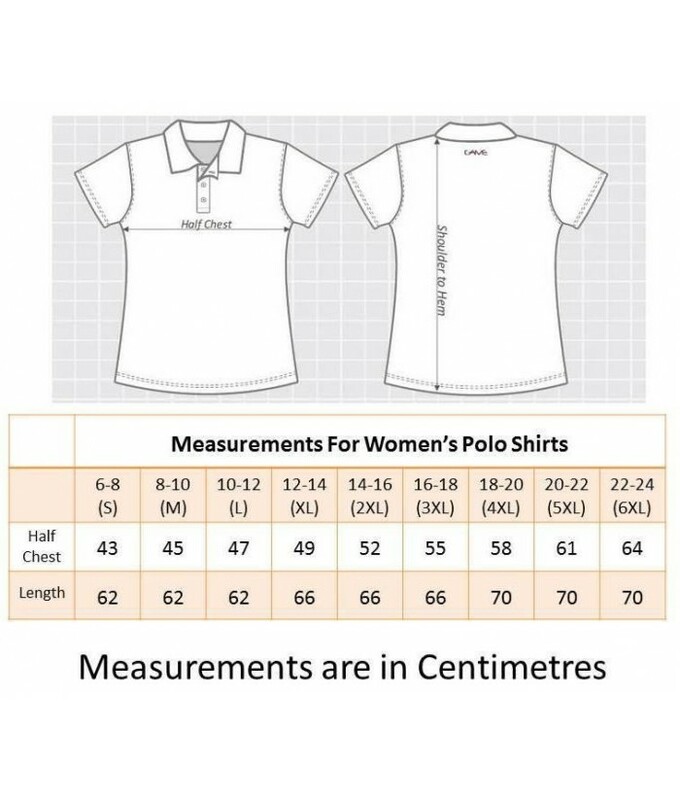 They of course make these gorgeous ladies light blue polo shirts in a great range of sizes, so just about every shape and sized lady can enjoy the benefits we have been talking about. 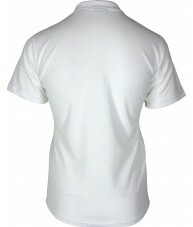 - Blended fabric for comfort and durability. - No questions asked guarantee.